We are a luxury boutique photography and video studio employing Montreal's top photographers and filmmakers. Here is a small sample of some of our best photography. We pride ourselves in our ability to create genuine connections with our couples as they become a part of our family. Our services extend beyond photography and we love to help couples get creative with their wedding planning. We generally work in the Montreal, Quebec City, Ottawa, Kingston, and Toronto areas. However, we love to travel....Destination Wedding? Yes, Please! 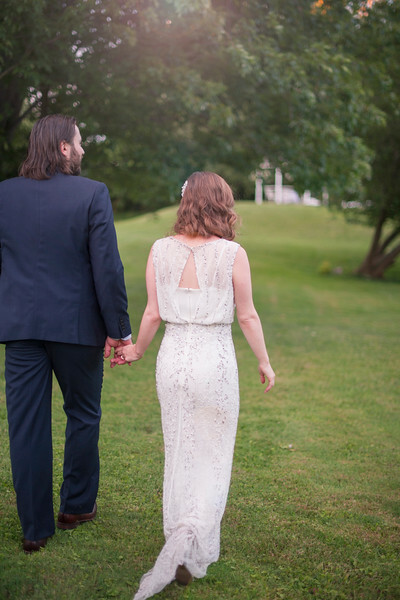 Considered one of the best wedding photographers in Montreal, Lindsay Muciy photography and video shot this gorgeous rustic wedding held in Rigaud, Quebec. Our studio team travelled to the stunning Au Vieux Moulin. The wedding was vintage chic, intimate, and warm. Friends and family came from near and far. Live jazz filled the air and cocktails were followed by great food and the best company. Thanks for asking Lindsay Muciy Photography and Videography to film your day.